ScHoolboy Q has completed his next album. He took to Twitter on Thursday (April 28) to make the announcement, though a release date has not been divulged. 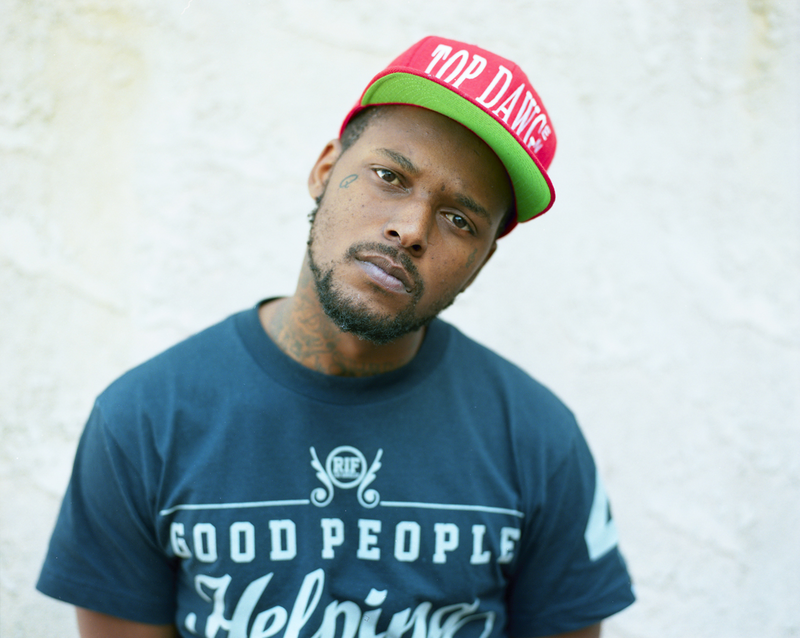 “U Neva kno wHen it will drop mixing is done also stay tuned…,” ScHoolboy Q wrote. “Groovy Tony” is the first and only single off the album so far, but TDE President Top Dawg promises it will drop before the summer. The upcoming album will serve as the follow-up to Q’s chart-topping, 2014 album, Oxymoron.